Ride the fire! Spitfire makes some of the best urethane money can buy. 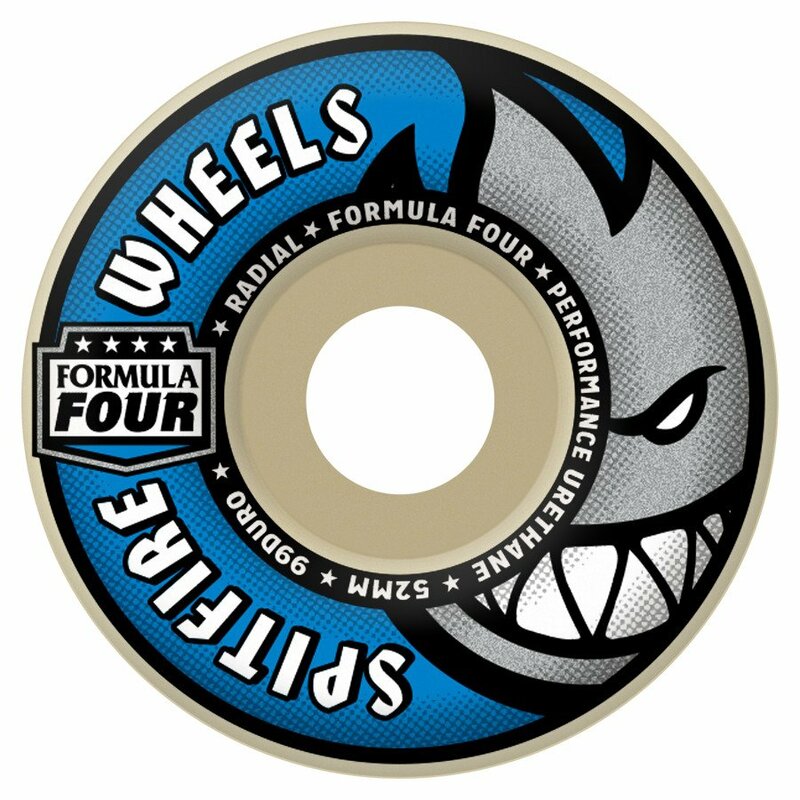 Distributed by Deluxe, home of Real, Antihero, Krooked, Thunder and Venture.